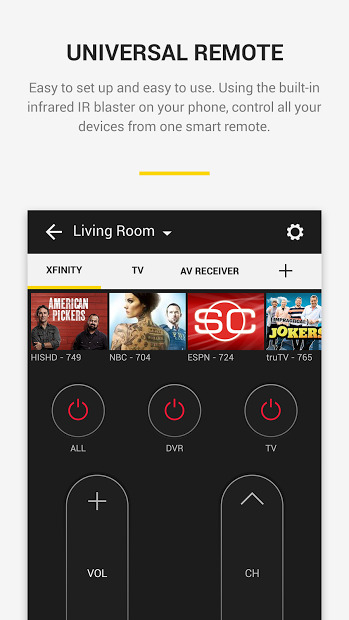 Use your smartphone to control your TV, Cable, Chromecast and many more devices! 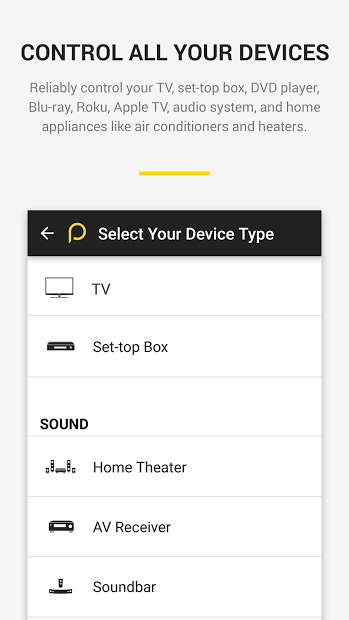 Peel app can control almost all popular brands of Tvs, Cable, media players or even home appliances like AC or heaters! Just connect it to your WiFi to discover and control devices. The app also provides smart show recommendations and TV guide listings based on your preferences and past viewing behavior, all organized in an easy to navigate interface. You can set up alerts to don’t miss a favorite show, movie or sports event. Try HBO NOW for free. No TV provider needed!